Think of what Miyamoto san would have done given such raw polygon processing power on Star Fox and you are there. 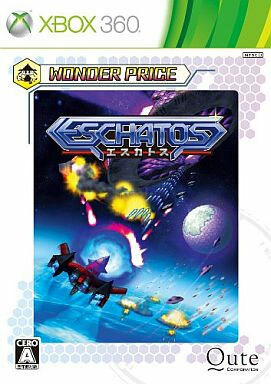 Eschatos has some scary bosses and genuinely breaks onto a new plane of shooting as they warp across the screen taking your line of fire with it. 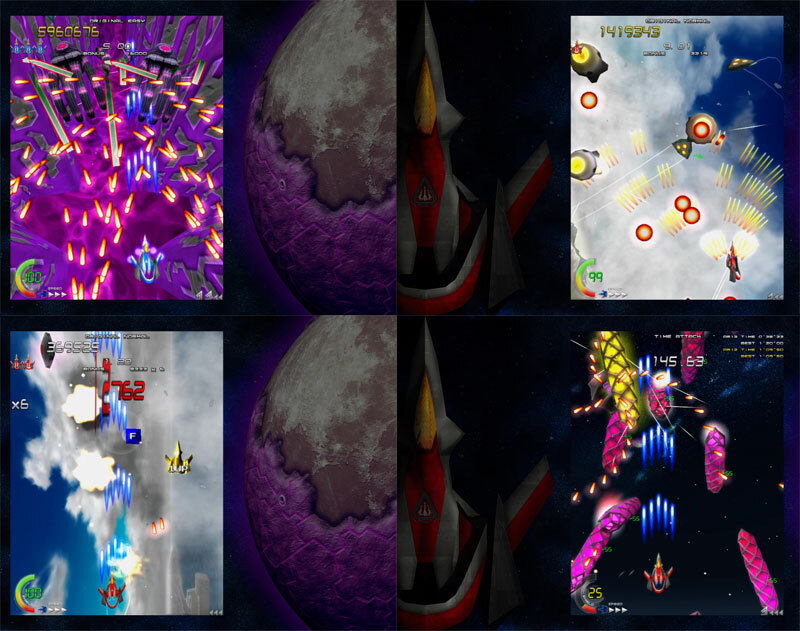 And as all good shoot em up fans know, bosses that can rotate freely do have a nasty tendency to reveal another side to their ship with fully intact blasters. Thankfully for Genki Easy mode exists. Also includes a couple of bonus treats in versions of the WonderSwan shooters Judgement Silversword and Cardinal Sins. Brand new. Wonder Price version.